Most of us take driving for granted. As we age, changes in vision, hearing, response time, use of medications, and other factors can affect our ability to drive safely. 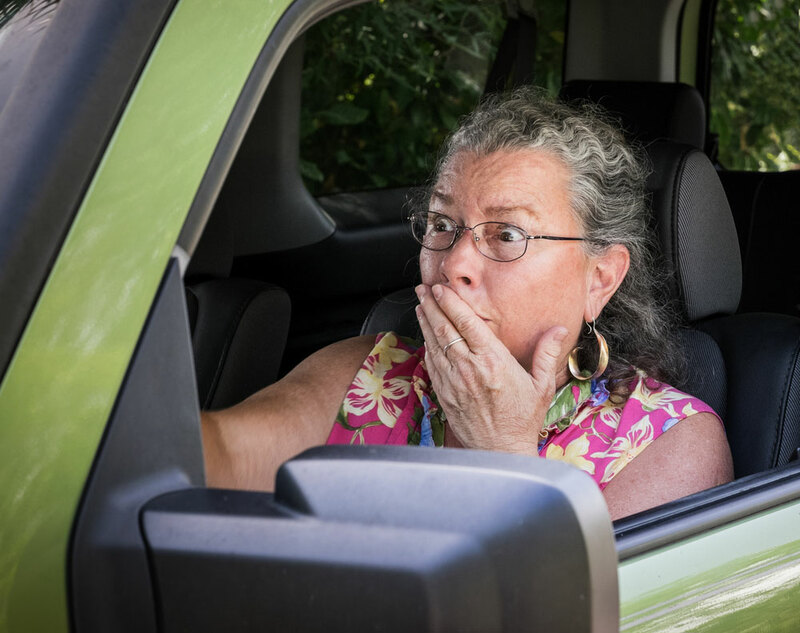 Driving safety for seniors is more than just about being able to drive their car. It affects our sense of being mobile and independent. For many seniors, when they can no longer drive, there is a true sense of loss. It’s important to keep seniors driving safely for as long as possible. That said, if the time comes when a family member’s driving ability comes into question, it can be the beginning of a difficult process for all involved, particularly the person who may be losing the independence afforded by being able to simply get behind the wheel and go somewhere at will.